Courtesy of Century 21 Gavish Real Estate, Corey C Geib. Come see this 2 story,4 Bedroom 3 1/2 bath home in North Las Vegas! An architectural masterpiece with a modern open floor plan that is ideal for entertaining.The master bedroom is very large as are the secondary bedrooms.Also featuring a loft and den.The master bathroom provides a large walk in closet,separate shower and tub.The 3 car tandem garage comes with a finished interior, & storage.Much more! Get in early on the newest master plan in NLV. Please, send me more information on this property: MLS# 2061321 – $477,570 – 1521 Dream Canyon, North Las Vegas, NV 89084. 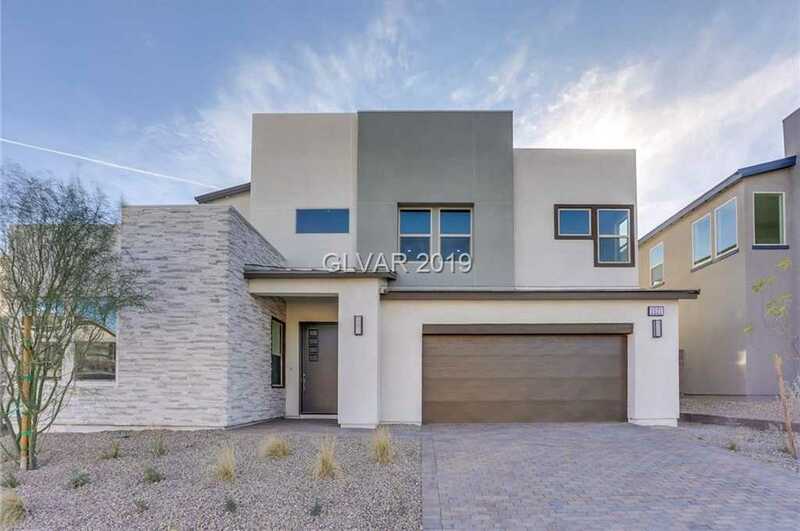 I would like to schedule a showing appointment for this property: MLS# 2061321 – $477,570 – 1521 Dream Canyon, North Las Vegas, NV 89084.